There is a reason most restaurants don’t let you watch them cook your food; and it goes along the lines of “what you don’t know won’t hurt you”. We eat all kinds of odd things; from those reviled by other cultures to everyday snacks with hair raising additives. 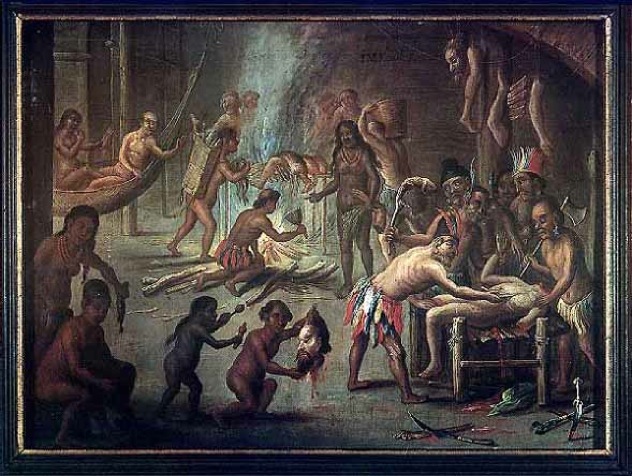 Below are ten strange stories about the food we eat, from our favorite desserts to rotted elephants to the flesh of our neighbors. Maple syrup is one of the most expensive things you can pour on your pancakes. A bottle generally retails for well over $20. Part of the expense involved in the syrup is the great inefficiency in producing it. It requires anywhere from 5 to 13 gallons of maple sap to make just one quart of syrup. To make sure that it has enough to meet the international demand, the Canadian province of Quebec maintains a Global Strategic Maple Syrup Reserve. 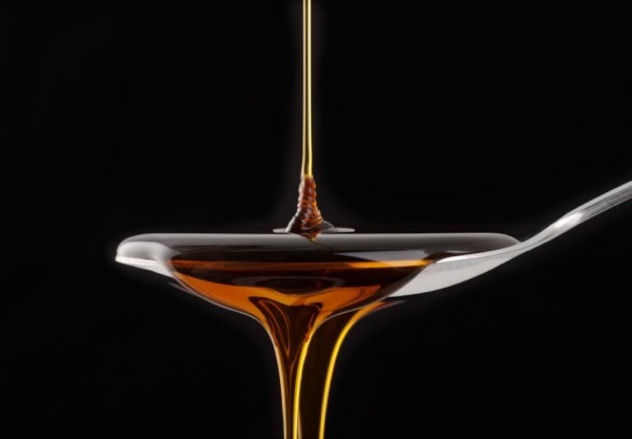 In 2012, during an audit, it was discovered that 6 million pounds of the syrup (worth about $18 million wholesale) had been stolen in a daring heist. This was not some smash and grab theft; it would have taken dozens of trucks to move so many barrels. In the subsequent months, several arrests were made, and some two-thirds of the missing syrup was recovered. Asked to guess the most frequently stolen food on the planet, some might guess candy or alcohol or even steak. 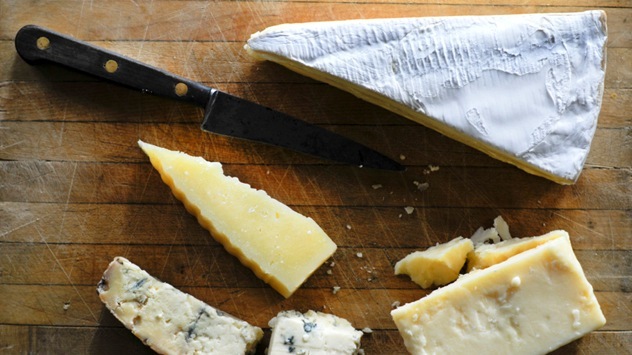 But according to multiple studies, up to 4% of the cheese put up for sale ends up pilfered. Next time you’re in the market, pay attention to the way the store displays cheese, particularly the valuable imported kinds. Generally, it is centrally located and well lit to keep thieves from scampering off. The phenomenon is not completely understood, though researchers indicate that cheese is relatively expensive, easy to conceal, and can be resold to other stores or restaurants. Black market cheese is big business. American and Canadian tourists traveling outside their respective countries are often astonished to see eggs sitting out at room temperature. They would probably be even more shocked to find out that in the countries of the European Union, the eggs they are getting are straight from the chicken—they have not be sanitized or washed in any fashion. 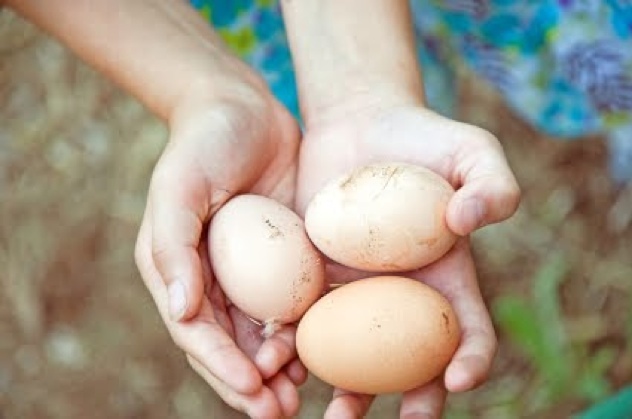 A chicken actually imparts a liquid coating around its egg called a cuticle, which protects against contamination. The layer is mostly removed by cleaning, which involves washing the egg with water of at least 90 degrees and an odorless detergent. The washing actually makes the egg more porous and susceptible to contamination, so it must be kept in a refrigerator. The counter-productivity and expense of this process is astonishing, but American shoppers do not seem soon to relent. With dozens and dozens of ice creams available on the market, a distinctive taste sets a company apart from it’s competitors. 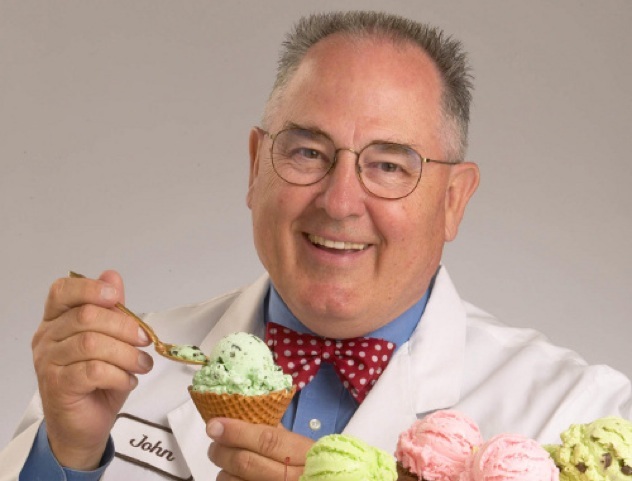 The largest producer of ice cream in the United States is Dreyer’s (which includes the Edy’s and Häagen-Dazs), due in no small part to their official taste tester, John Harrison. Harrison travels throughout the country to different Dreyer’s plants to impart his expertise. He uses a gold spoon, which does not impart any flavor to the ice cream. His tastebuds are insured for $1 million. He helped create several different popular flavors of ice cream, including the Oreo-based cookies and cream. Other ice cream makers use different philosophies. Using fresh, local ingredients, Vermont’s Ben & Jerry’s is a crowd favorite. Their ice cream is noted for large chunks of things like brownies and fruit, added in response to co-founder Ben Cohen’s anosmia (he cannot smell and can barely taste anything). Since Cohen couldn’t really taste anything he was eating, he tended to add more stuff to satisfy a need for texture. People are rarely ambivalent about mushrooms; they are generally a food that is either loved or despised. Regardless of one’s opinion on their taste; they are marvelously interesting organisms. Some, like the awesomely named “Western North American Destroying Angel”, can be deadly, and others, like the psilocybes “magic mushrooms”, result in profound psychedelic experiences. 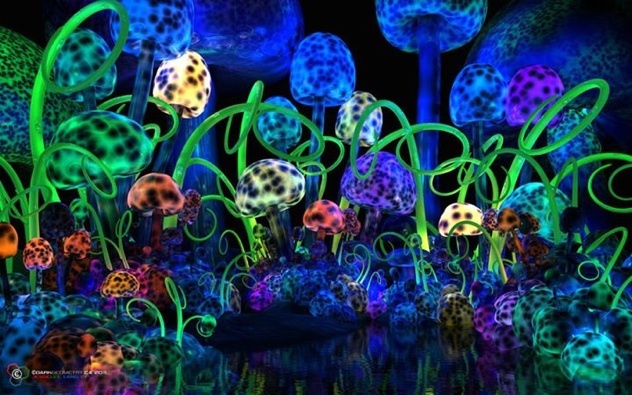 There are 71 known species of mushrooms that glow in the dark, and there is even a type, called the Laetiporus, that is said to taste like chicken. Most recently, scientists have discovered that running electricity through mushrooms can more than double their production, a fact that had been known to Japanese farmers for generations. Lightning hitting fields of shitake mushrooms send voltage buzzing through the soil, thus increasing the farmer’s yield. The scientists are not entirely sure what causes this phenomenon, but it is most likely a kind of defense mechanism, amping up reproductive capabilities in the face of a hazard. Prior to the explosion in popularity of sushi, many fish such as the Bluefin tuna were so plentiful that they were used as cat food. Today, the Bluefin is one of the most highly valued creatures in the world, with exceptional specimens fetching hundreds of thousands of dollars. With the expense rising and the ocean’s population falling, many sushi restaurants take advantage of most peoples’ inability to distinguish between types of fish, often substituting cheaper species. In the United States, many establishments selling “tuna” are actually pushing escolar, also known as the oilfish or snake mackerel. Escolar has a staggering oil content known to have a laxative effect in many people. 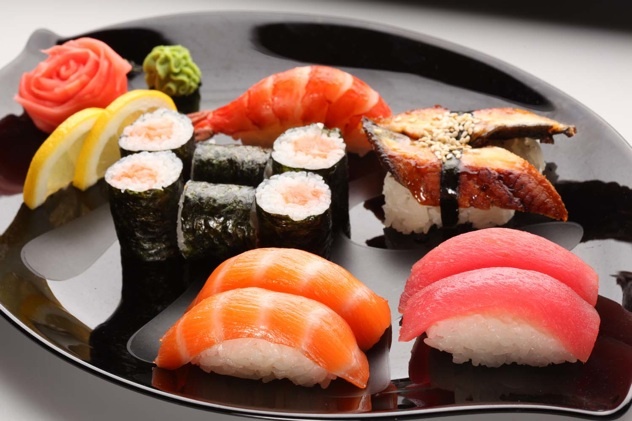 Many countries throughout the world consider escolar toxic; it’s sale has been banned in Japan since 1977, but many American diners still (unwittingly) consume it each day. And pay for it in the bathroom. Woolly mammoths lived beside early man, but the vast majority became extinct around 10,000 years ago. The last isolated populations died out around the time the Great Pyramid of Giza was built. We know so much about these magnificent creatures because many of them roamed in areas like the Siberian tundra, where they were frozen and quite well preserved after death. So well preserved that modern humans have eaten thawed mammoth meat. There are many stories of feasts of these ancient elephant ancestors, and while many are dubious, some are quite well verified. 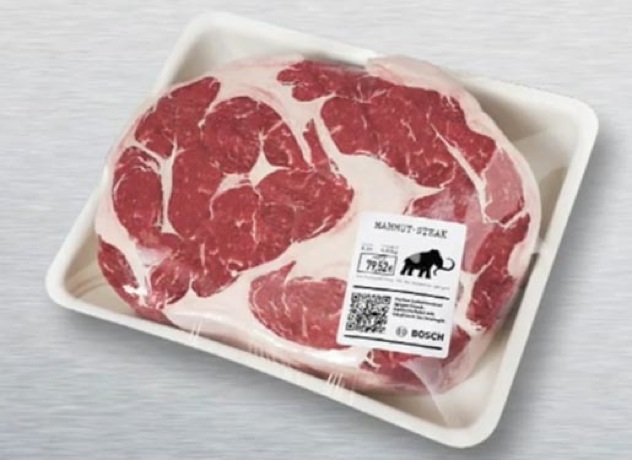 Not surprisingly, descriptions of the meat range from “awful” to “rotten”. Zoology professor Dale Guthrie offers a remarkably generous explanation of the flavor; he and his team cooked some mammoth from a 36,000 year old carcass found near Fairbanks, Alaska into a stew. He wrote “the meat was well aged but still a little tough, and it gave the stew a strong Pleistocene aroma.” Whatever that means. You would be hard pressed to find someone who doesn’t like the taste of ketchup, and for good reason. 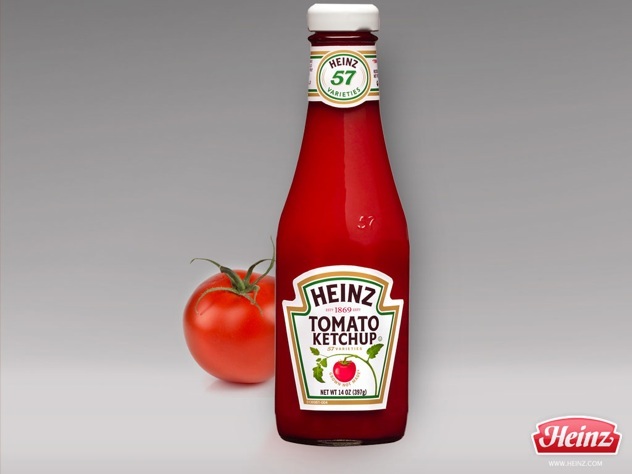 Unlike nearly every food on the planet, ketchup , particularly the Heinz variety, satisfies the entire palate. Simultaneously salty, sweet, sour, bitter, and umami (savory, the flavor profile created by adding MSG), Heinz is very carefully mixed so that no one part of its recipe overwhelms the tastebuds. Lesser ketchups are not so neatly balanced, and tend to have a note that you can focus on, like that of vinegar or the sweetness of the tomatoes. 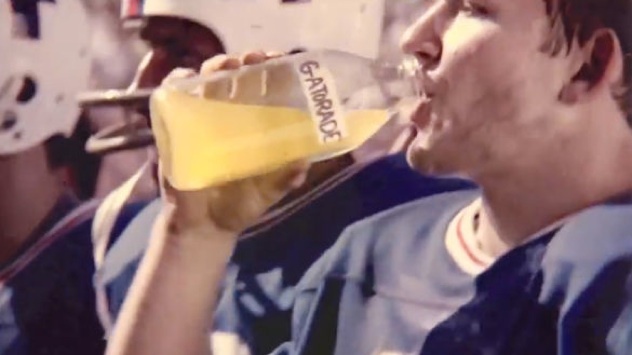 This is why, over a hundred years since it first hit shelves, Heinz remains so popular, selling some 650 million bottles annually. Unlike many other foods, you will rarely encounter “new and improved” ketchup. It’s already perfect. Mike Devlin is an aspiring novelist. If it wasn’t for frozen pizza, he’d probably starve to death.